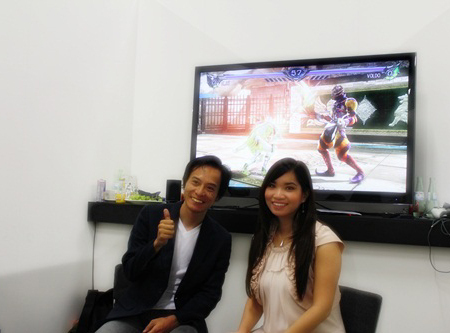 英文：Soul Calibur V : First impressions of the demo ! 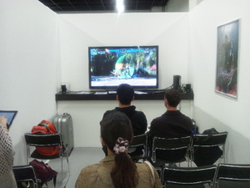 仏文：Soul Calibur V : Premieres impressions de la demo ! Designed by core　/　Copyright ©おおブロ All Rights Reserved.